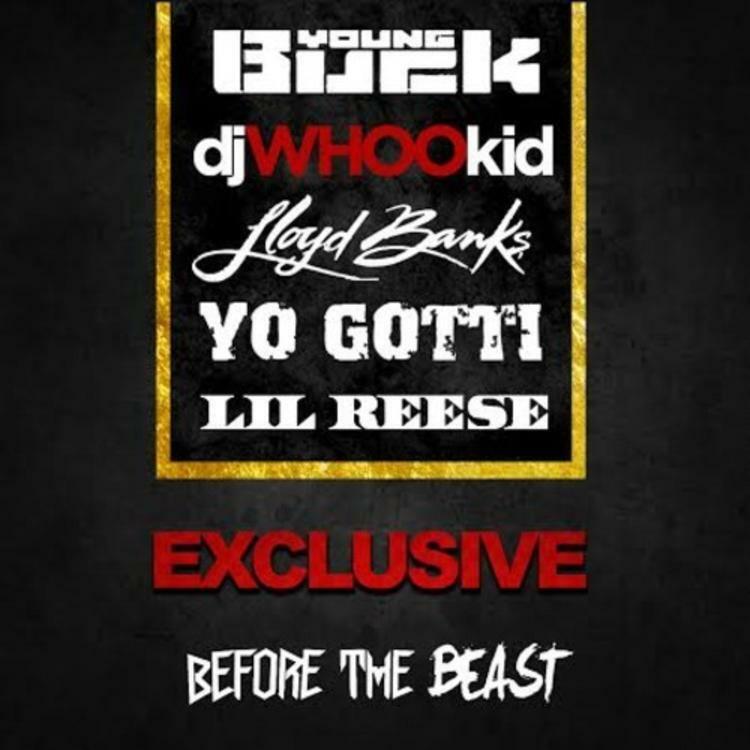 Young Buck, Lloyd Banks, Yo Gotti and Lil Reese keep everything exclusive. Just last night we got a new leak from Young Buck, with the high-energy banger "Count Me Out." 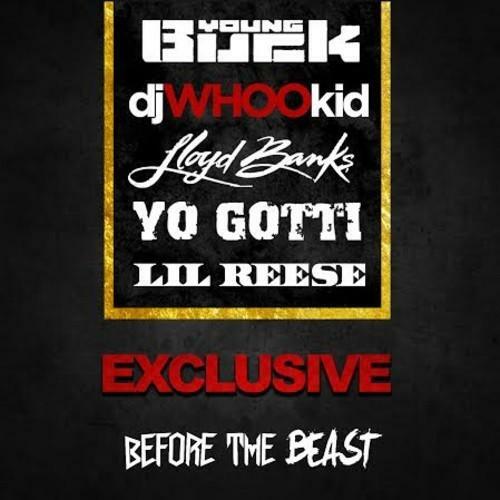 DJ Whoo Kid is back today with yet another leak from the G-Unit member, alongside fellow G-Unit rapper Lloyd Banks, Gotti and Lil Reese. "Exclusive" serves as cut from Buck's upcoming Before The Beast mixtape, which we learned about the other day. It's slated to drop in time for the upcoming NBA All-Star Weekend, with a release date of February 12th. Following Before The Beast, The Unit will be dropping their The Beast Is G-Unit EP. Stream this latest hard-hitting collaboration, and check back for the full mixtape tomorrow.